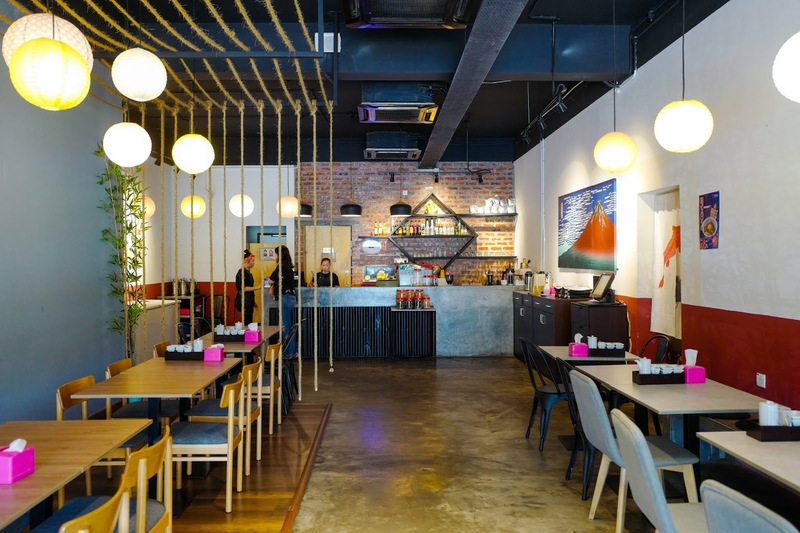 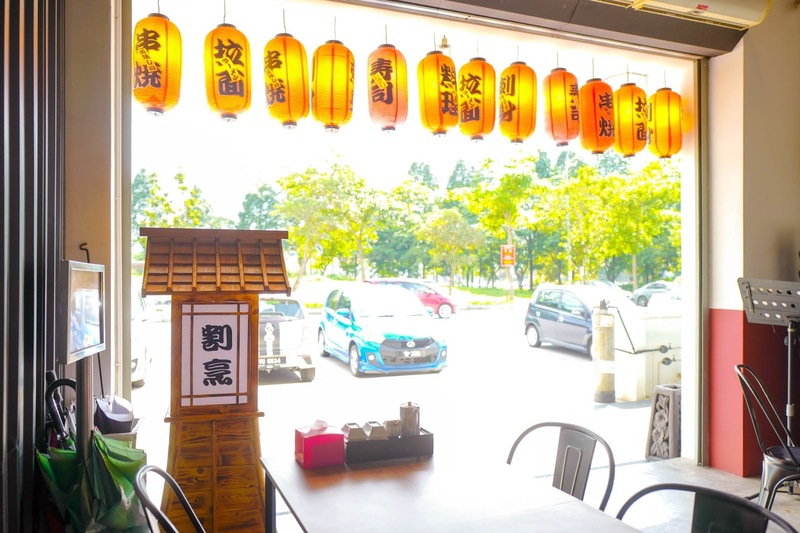 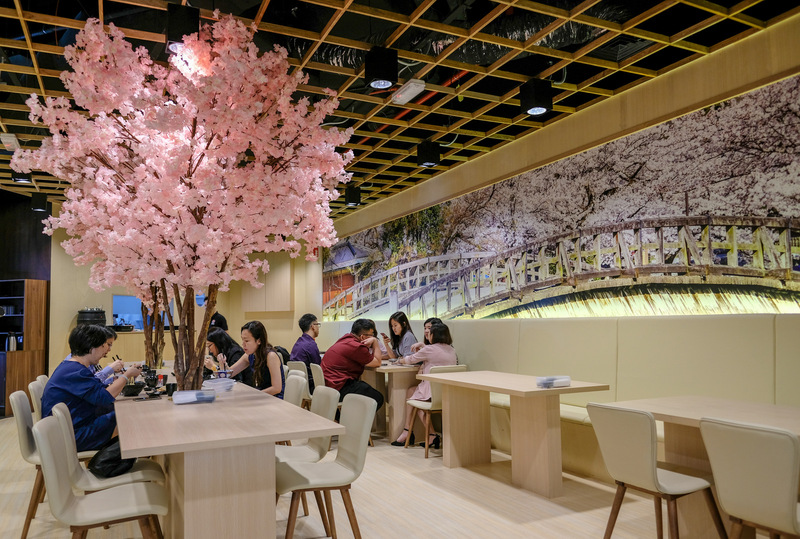 It's not easy to find a genuinely satisfying mazesoba or maze udon in the Klang Valley, so this alone makes Hibikii a destination to bookmark. 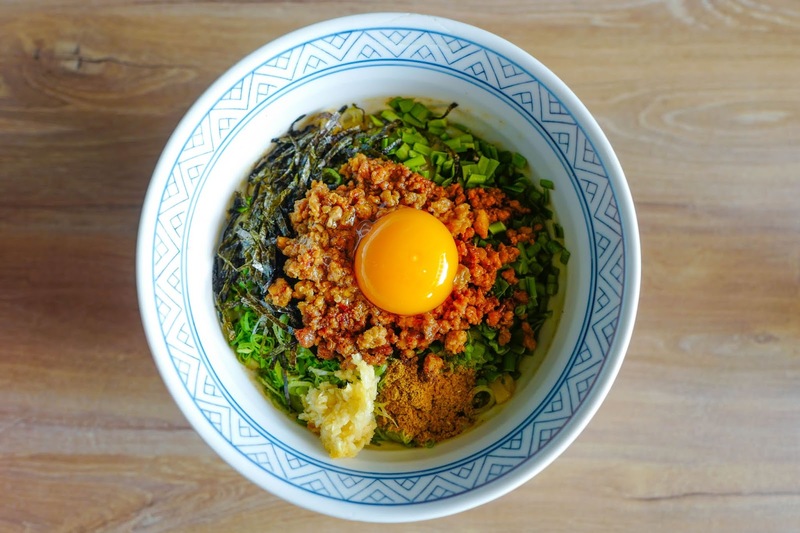 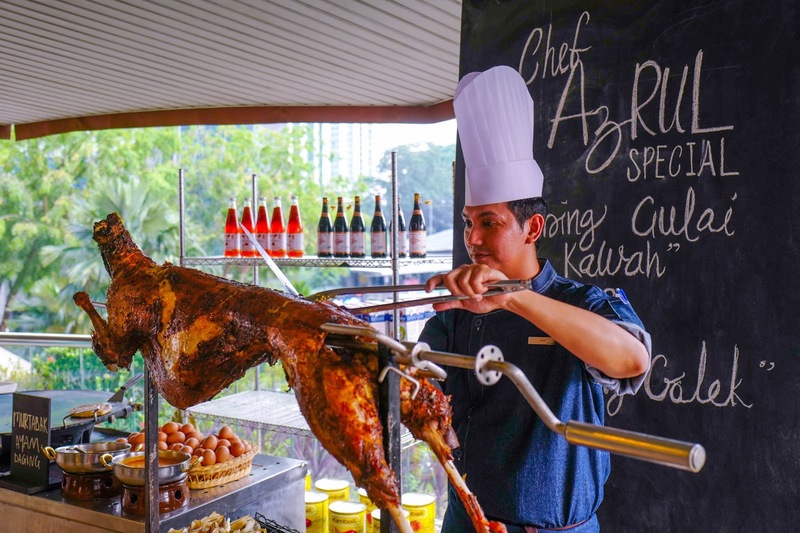 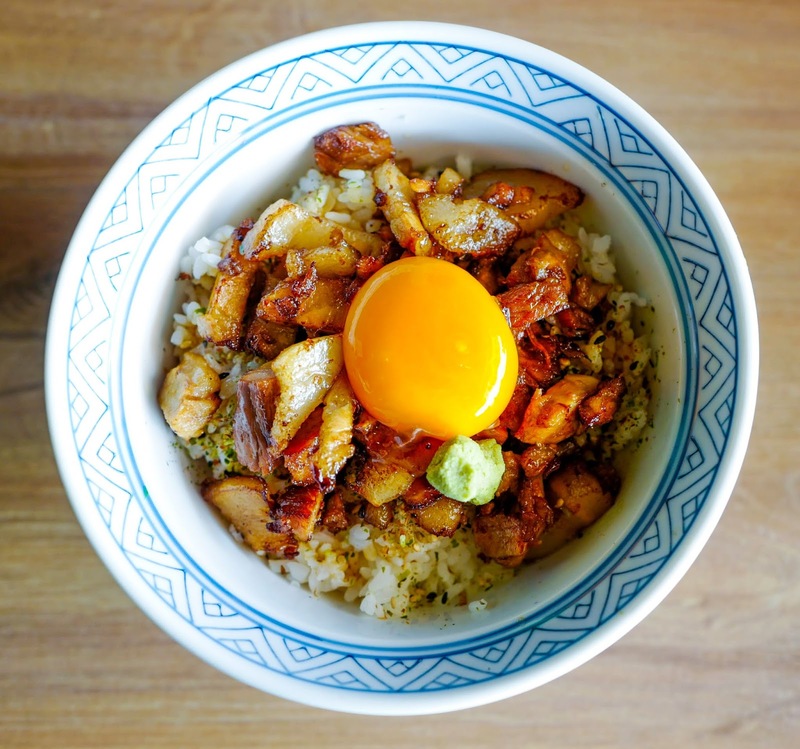 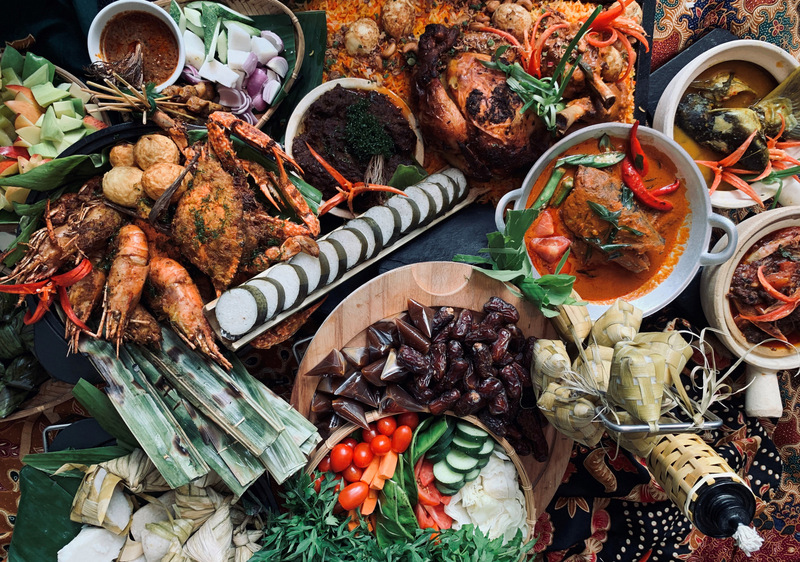 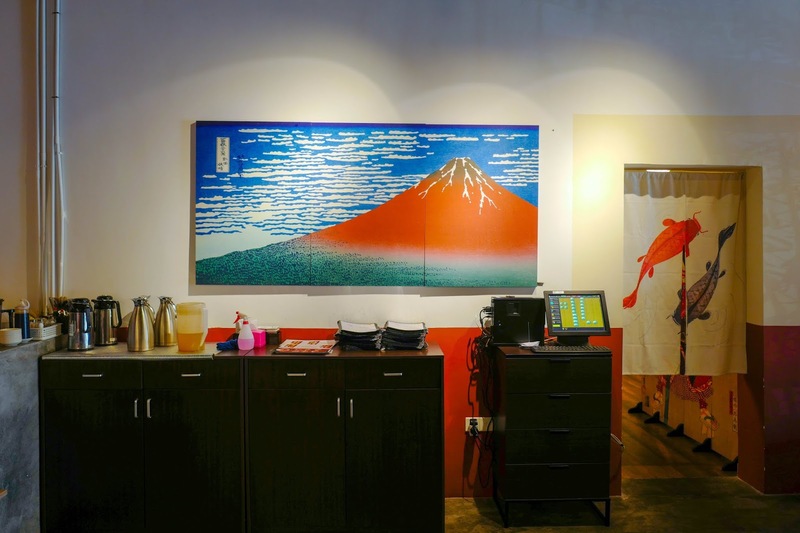 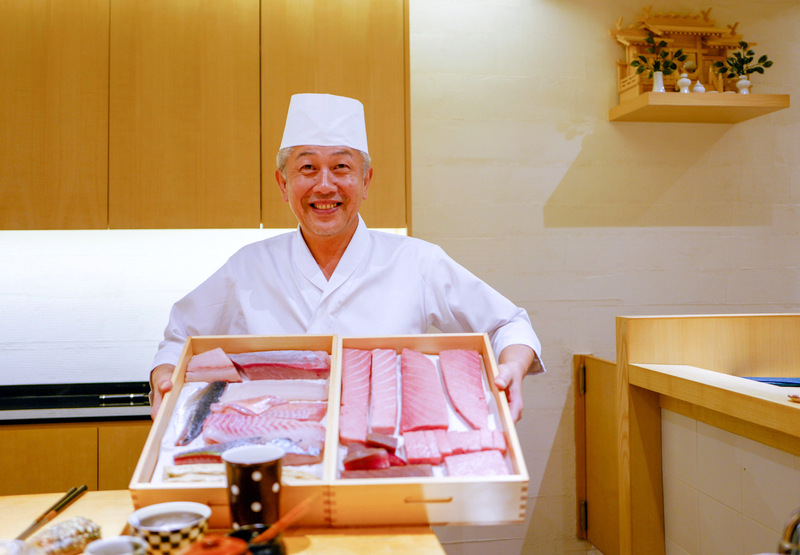 The kitchen is meticulous about upholding quality for its recipes; many key components are either sourced from Japan, such as the noodles, or prepared in-house, including the meats and sauces. 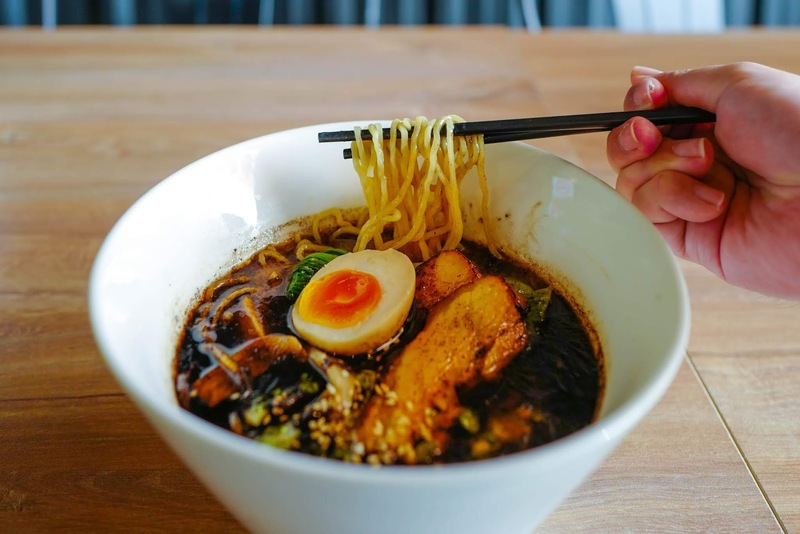 We also admired Hibikii's ramen, presented in a tonkotsu pork bone broth base that's simmered for up to 10 hours and freshly served everyday to ensure its rich, natural flavours shine through in every spoonful. 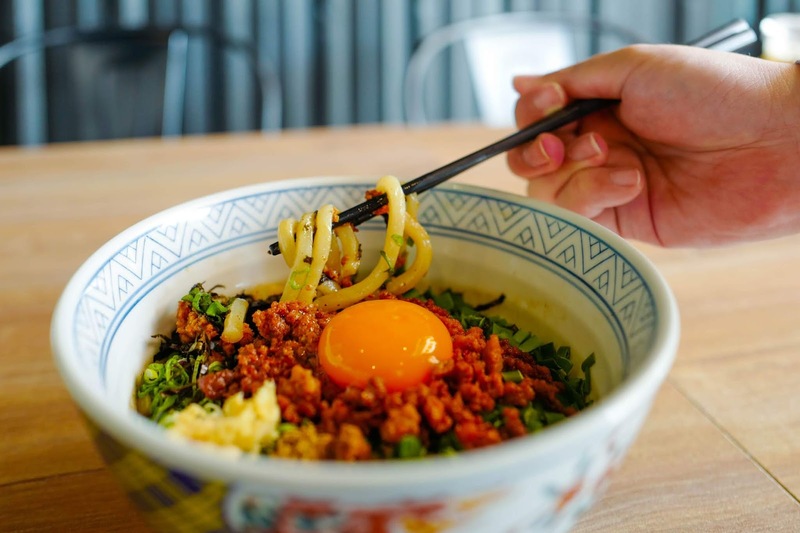 Even the marinated braised pork belly paired with the ramen is noteworthy, grilled lightly on both sides for a lovely smokiness to complement the meat's succulence. 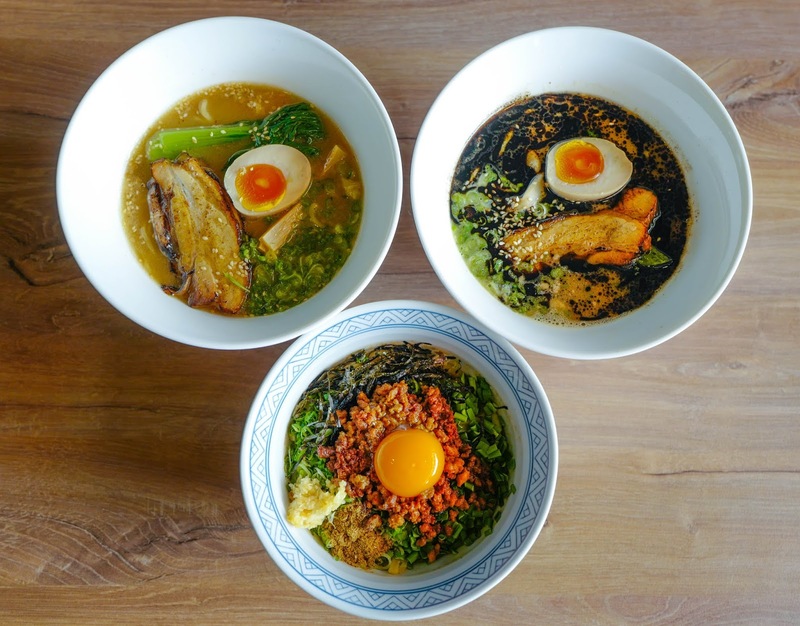 Customers can order the basic tonkotsu ramen or other renditions such as the Tokyo Tonkotsu Ramen, with a dash of dashi and some shoyu (RM21), or the Black Garlic Ramen, full-bodied and robustly balanced (RM23); other options include everything from a Miso Tonkotsu Ramen to a 'Fire Mince Meat' spicy ramen, as well as tsukumen dipping ramen. 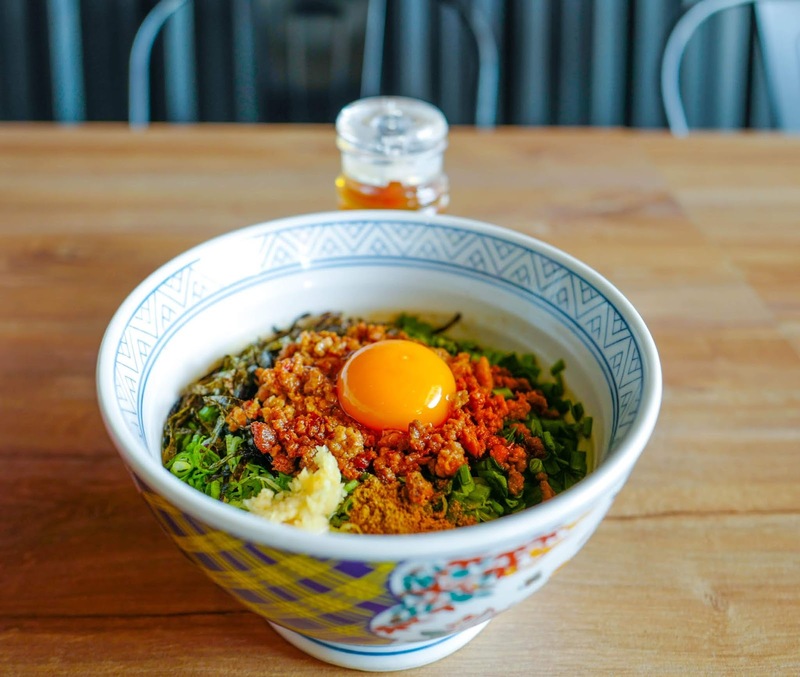 What we appreciate about the ramen here are the home-cooked nuances, lovingly crafted with heart and honesty. 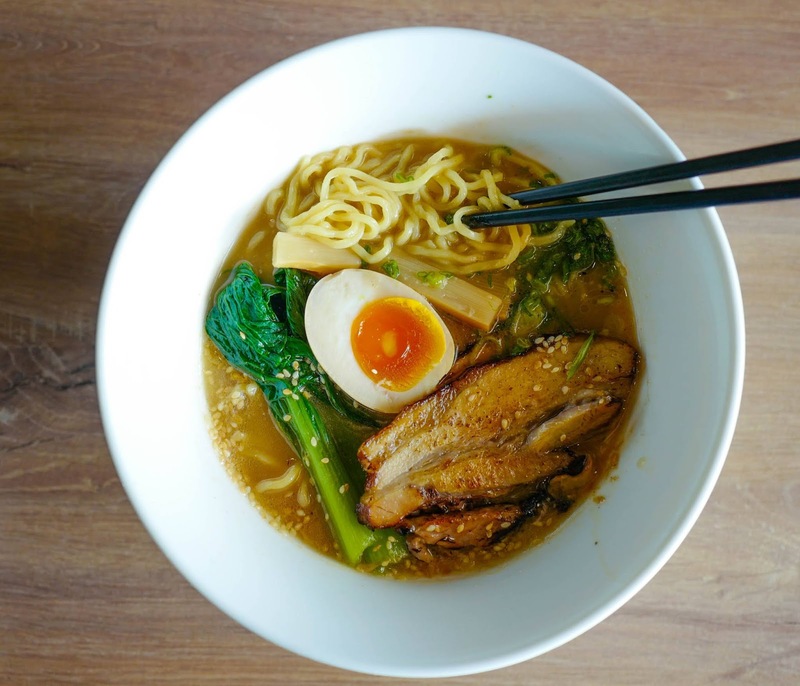 The broth is flavoursome without being heavy-handed, resulting in a meal that tastes traditional and time-honoured. 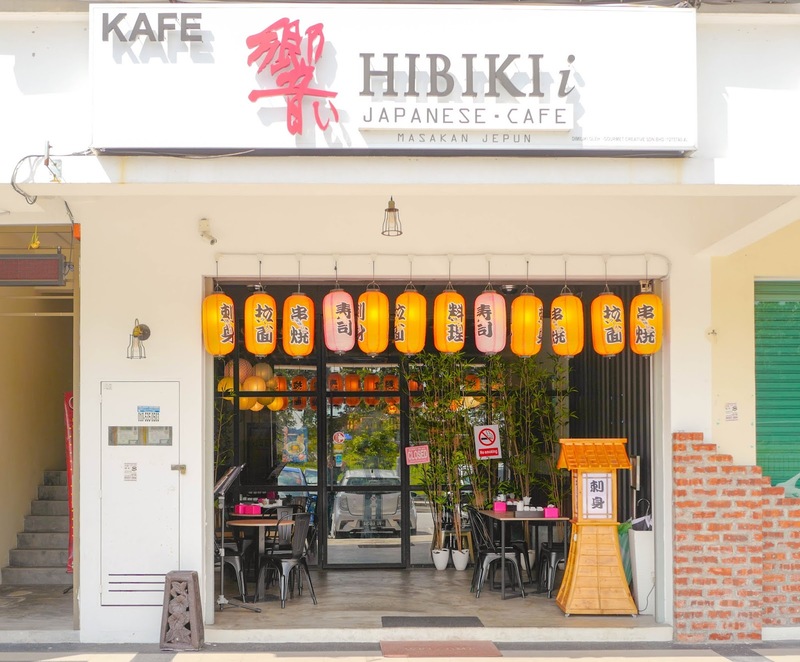 This is merely the tip of the iceberg for Hibikii's menu, which comprehensively covers sashimi, sushi, okonomiyaki, teppanyaki and much more. 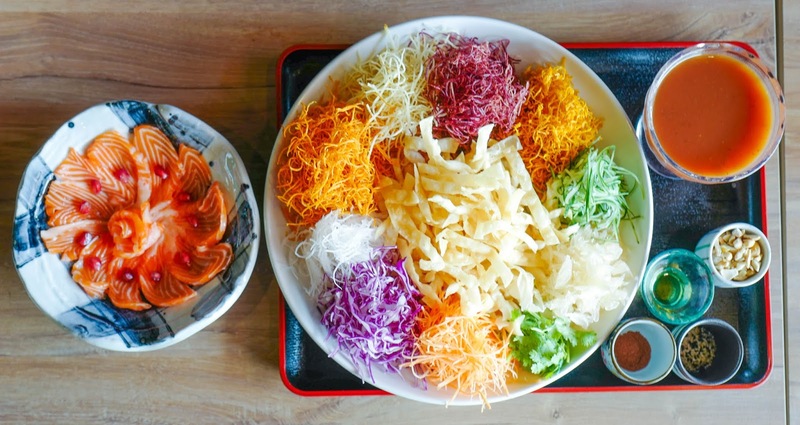 Festive feasting is fully recommended here too: Hibikii is also offering Yee Sang, with its own twists, relying purely on natural ingredients. 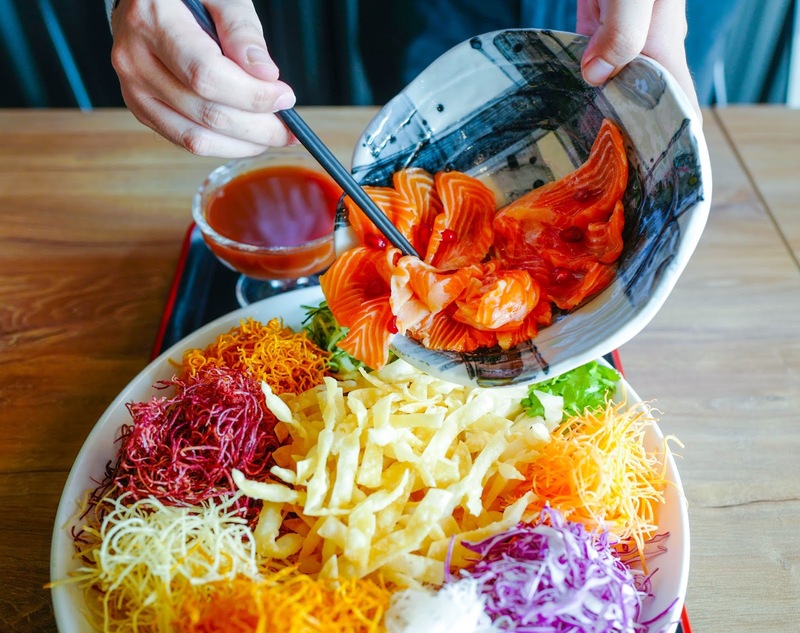 Red cabbage and carrots are lightly fried and shredded to supply a wholesome crunch, bolstered by crackers produced with popiah skin - it's a vibrantly colourful yee sang that tastes much healthier than many commercial interpretations, rounded out with Norwegian salmon, adorned with pomelo, pomegranates and various vegetables, completed with the chef's own zesty plum sauce. 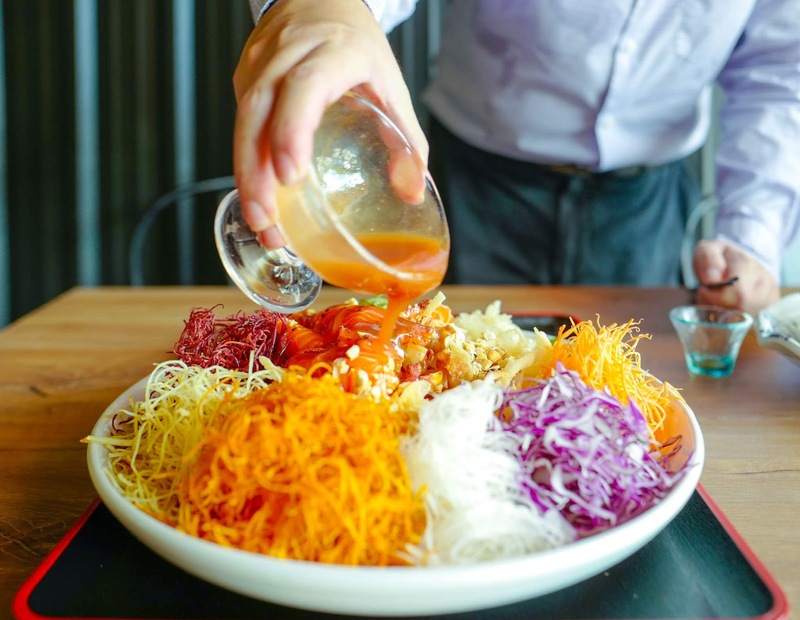 It's a painstakingly constructed yee sang that's pretty special in its own way, priced at RM68 for 4-6 persons (pictured in our portion here) and RM88 for 7-10 persons, with a vegetarian option at RM48. 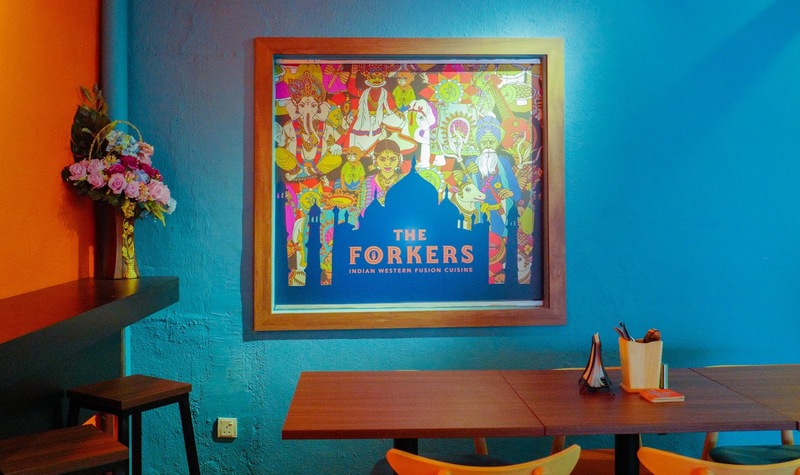 Available to order now, preferably with a day's advance notice. 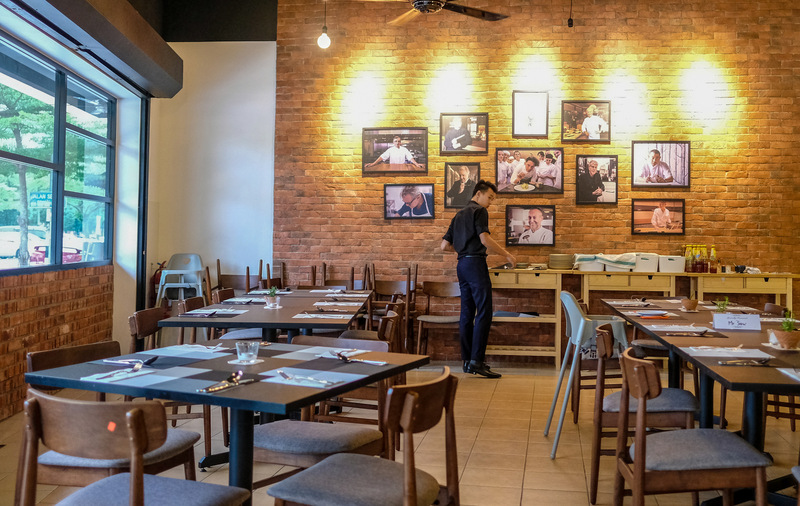 Hibikii also has an exclusive space beside the restaurant that can accommodate six to 35 persons for private events and special functions. 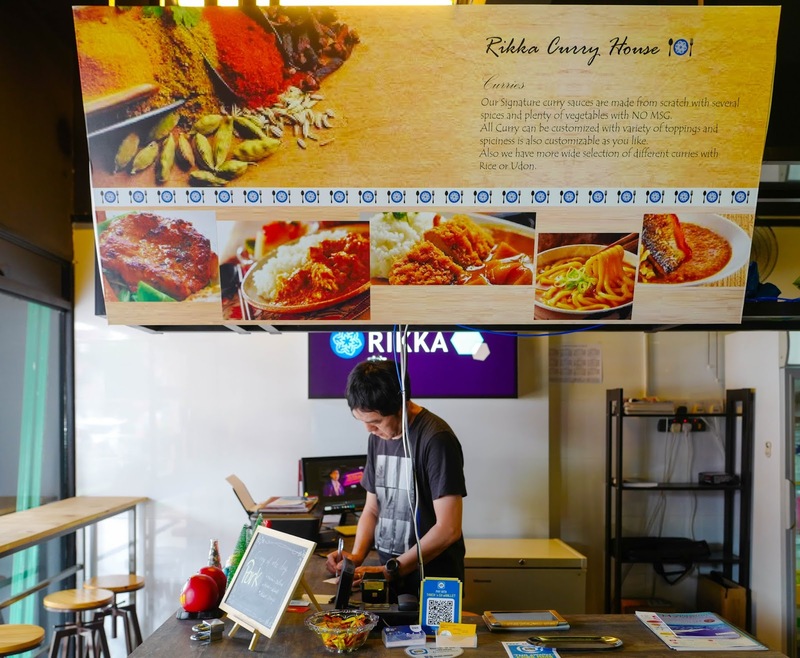 Many thanks to Hibikii for having us here. 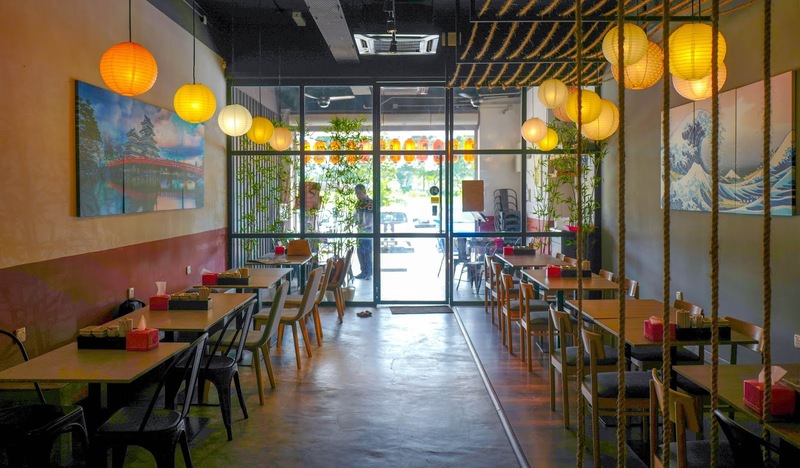 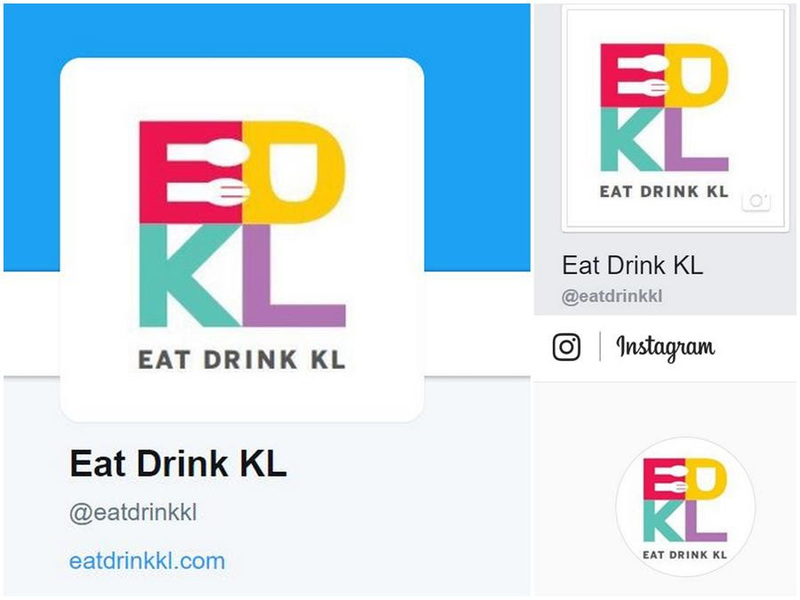 33G, Jalan Anggerik Aranda, Kota Kemuning, 40460 Shah Alam.